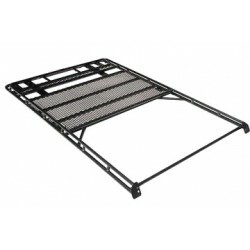 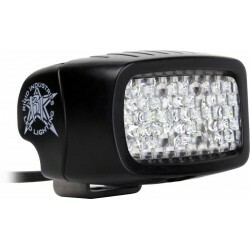 Big Power in a Small Package - The Rigid Industries SR-M (Single Row Mini) LED Light is one of the most versatile lighting products on the market today. 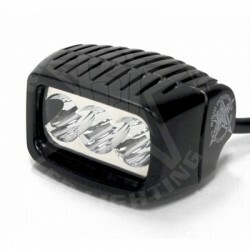 Big Power in a Small Package - The Rigid Industries SR-M (Single Row Mini) LED Light is one of the most versatile lighting products on the market today. 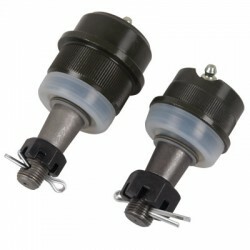 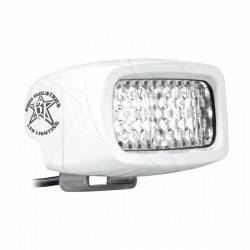 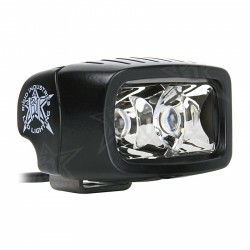 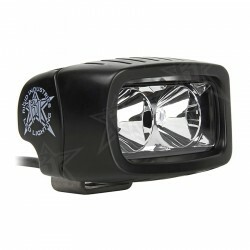 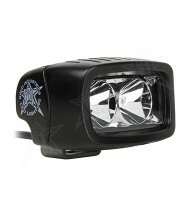 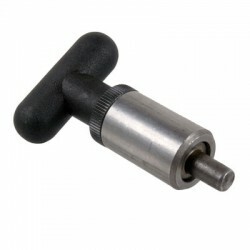 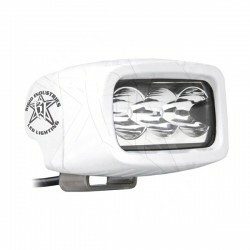 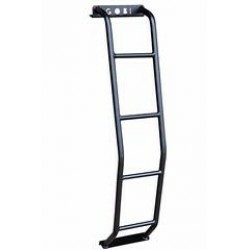 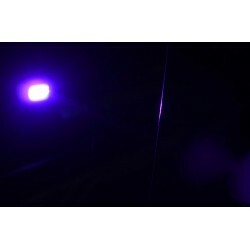 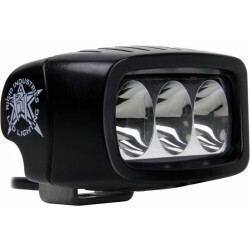 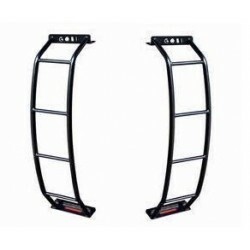 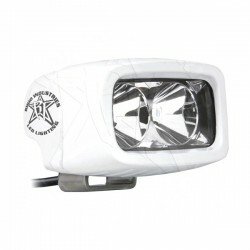 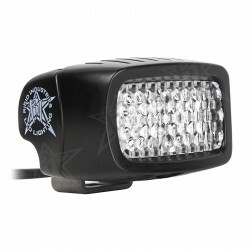 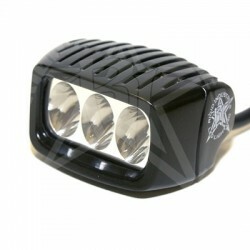 A 2 LED light in a compact package can be used for virtually any lighting application - from a reverse light on a truck to a handlebar light on a m..
Big Power in a Small Package - The Rigid Industries SR-M2 (Single Row Mini) LED Light is one of the most versatile lighting products on the market today. 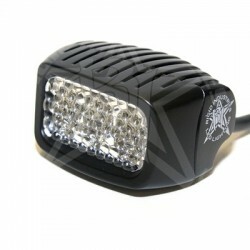 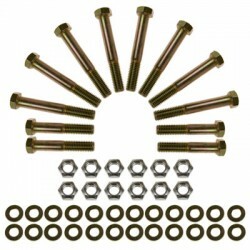 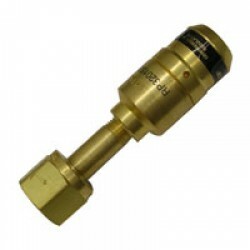 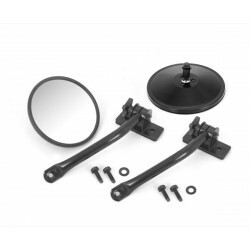 A 3 LED light in a compact package can be used for virtually any lighting application - from a reverse light on a truck to a handlebar light on a ..